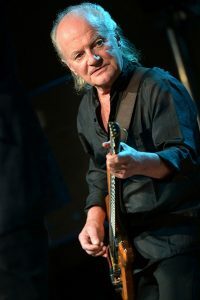 Just read that Jim Rodford passed away. If you’re not familiar with him, it’s understandable as he was a bass guitarist and not many people tend to pay them any attention, unless it’s Sting or Geddy Lee or Lemmy of Motorhead. Rodford got started by playing in “skiffle groups,” skiffle being (according to Wikipedia) is a music genre with jazz, blues, folk, and American folk influences, usually using a combination of manufactured and homemade or improvised instruments. If you’re searching for an American equivalent, try looking up “jug bands.” And, in case you might happen to be interested, one of the first things to happen to me after moving to the Berkshires was to get invited to play in a jug band! It has been estimated that in the late 1950s, there were 30,000–50,000 skiffle groups in Britain. Sales of guitars grew rapidly, and other musicians were able to perform on improvised bass and percussion in venues such as church halls and cafes and in the flourishing coffee bars of Soho, London, like the 2i’s Coffee Bar, the Cat’s Whisker and nightspots like Coconut Grove and Churchill’s, without having to aspire to musical perfection or virtuosity. A large number of British musicians began their careers playing skiffle in this period, and some became leading figures in their respective fields. These included leading Northern Irish musician Van Morrison and British blues pioneer Alexis Korner, as well as Ronnie Wood, Alex Harvey and Mick Jagger; folk musicians Martin Carthy, John Renbourn and Ashley Hutchings; rock musicians Roger Daltrey, Jimmy Page, Ritchie Blackmore, Robin Trower and David Gilmour; and popular beat-music successes Graham Nash and Allan Clarke of the Hollies. Most notably, the Beatles developed from John Lennon‘s skiffle group the Quarrymen. Similarly, the Bee Gees developed from Barry Gibb‘s skiffle group the Rattlesnakes. Rod Argent, of course, later formed the band Argent, and Jim did join this time around. 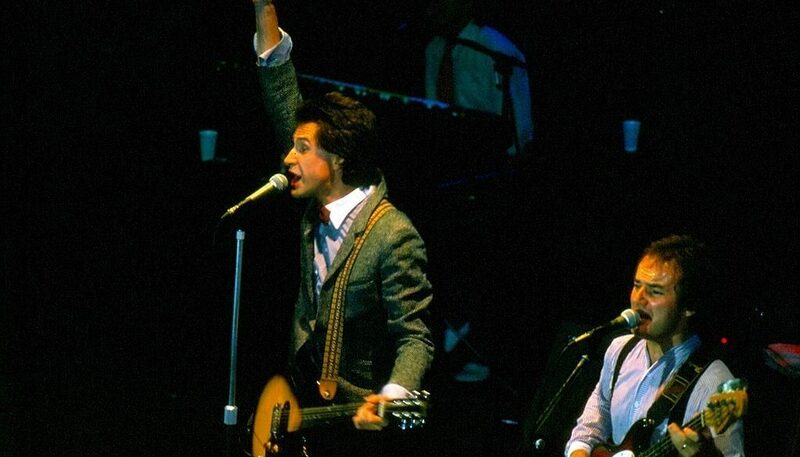 And then in 1978 he joined The Kinks. I got to see Rodford several times during the eighties and nineties. He always looked like he was enjoying himself immensely. He continued playing after the Kinks broke up, playing with a reunited Zombies (with his son Steve playing drums!) and later with a reunited Argent.